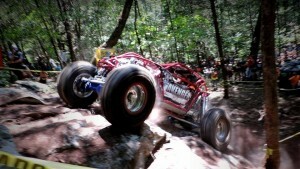 Mud Racing, Mud Drag, Sand Drag, Rock Bouncing and so Much More! 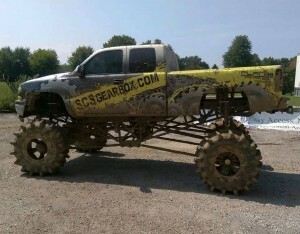 SCS Gearbox: Manufacturer of Quick Change Transfer Cases, Countershaft Transmissions and More! If you are into mud and sand racing or Rock Bouncing and are seeking out a high performance quick change transfer case, countershaft transmission or gear chart, you have come to the right place. For more than 30 years, SCS Gearbox has been the leading manufacturer of these parts and a number of other mud and sand racing parts. 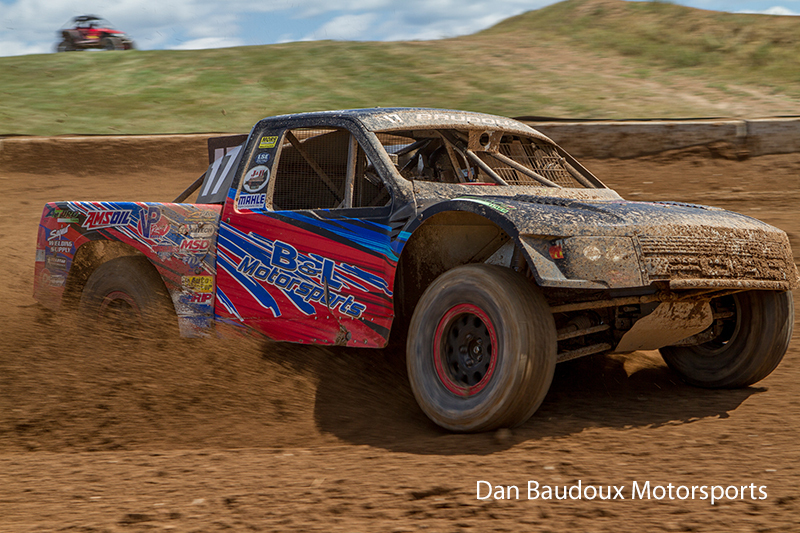 To learn more about our racing parts and products, contact us today. Feel confident knowing that here at SCS Gearbox, we possess the same level of competitiveness, dedication and drive that you do on the track or course. We realize that we aren’t successful unless you are which is why we are constantly looking for ways to improve the performance of our parts. For the best in quick change gearboxes, 3 speed transmissions and quick change transfer cases, look no further than SCS Gearbox! 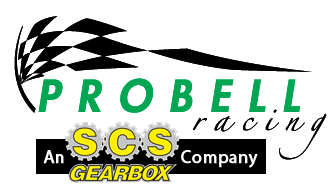 Contact SCS Gearbox today for more information on our transfer cases, transmissions, gearboxes and other performance racing parts. Thank you for visiting and for considering SCS Gearbox for your quick change transfer case, countershaft transmission and gear chart needs. Have questions about a specific product or how to order? Give us a call today at 419-483-7278 or send an email to sales@scsgearbox.com and one of our associates will be more than glad to assist you. Connect with us on Facebook, Twitter and Google+ for even more up to date news and information, promotions, customer testimonials and more.